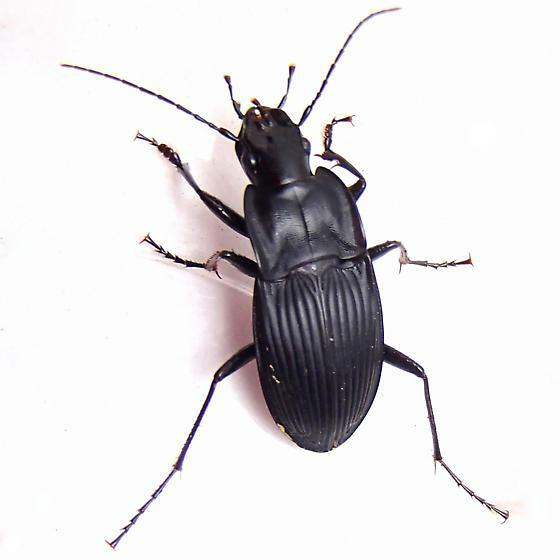 Moved from Notched-mouth Ground Beetles. ID'd from specimen, now a photo-voucher. Thanks Lisa! Took me awhile to key this one, as I hadn't seen it before. Befuddled me for a bit. The additional specimen was a female of the same species.